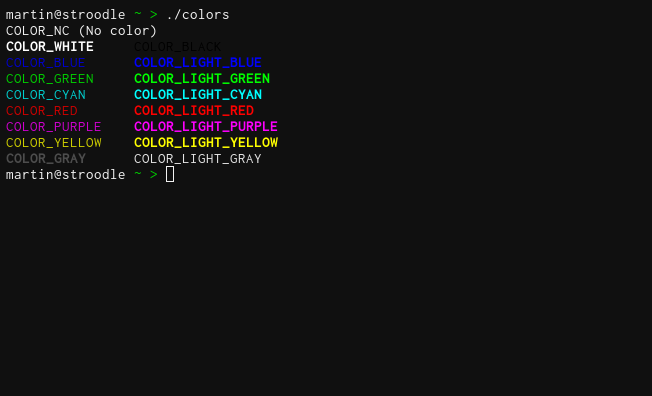 Many people overlook urxvt’s ability to display colors in the terminal. They just stick with what it came with and use the default ANSI colors. I found a great color scheme at this website, but it was only for iTerm — whose settings file doesn’t agree with the standard ~/.Xdefaults files used on other UNIX-like systems. Using GIMP’s color selector, I was able to figure out each of the 16 colors and port them to urxvt. I also turn off the scrollbar with urxvt*scollbar: false and add a border with urxvt*internalborder: 6. 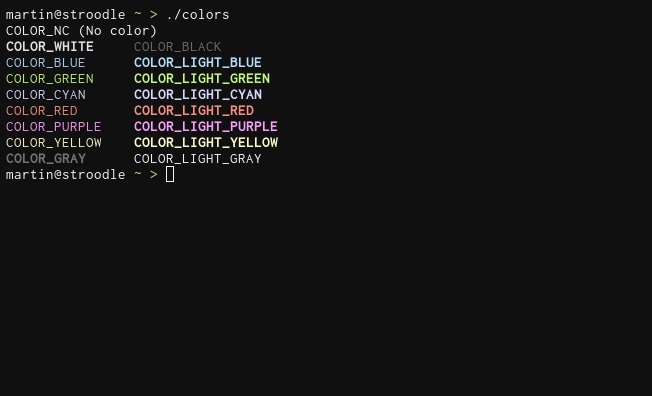 Also, InfiniteRed has a Vim and TextMate color scheme.